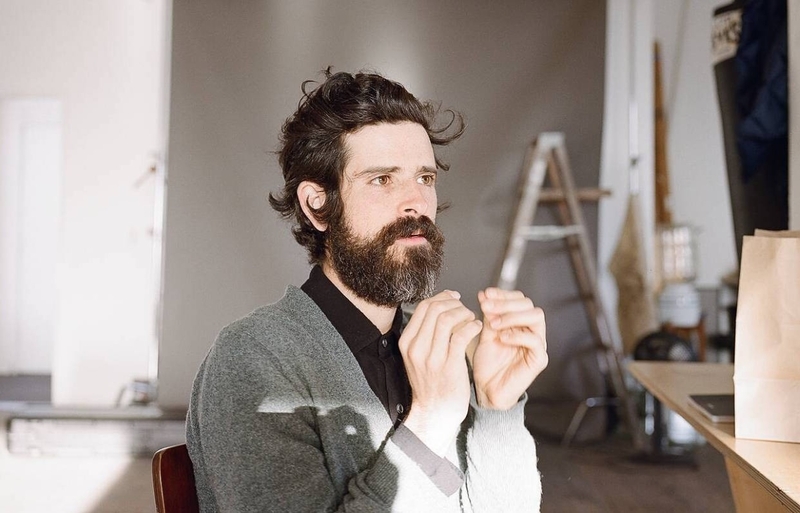 Leading up to Joan of Arc’s forthcoming album ‘1984’, Devendra Banhart released a cover of Joan of Arc’s ‘Shown And Told’ for Joyful Noise Recordings' ‘Cause & Effect’ 7" series. Pairing two artist that have influenced each other’s work, this 7” features Banhart’s cover on side A and Joan of Arc’s cover of Banharts’ ‘First Song For B’ on the B-side. Devendra Banhart’s curated program at Le Guess Who 2018 will feature a.o. Joan of Arc, Vashti Bunyan, Rodrigo Amarante, Shintaro Sakamoto, Shannon Lay, Jessica Pratt, and many more.